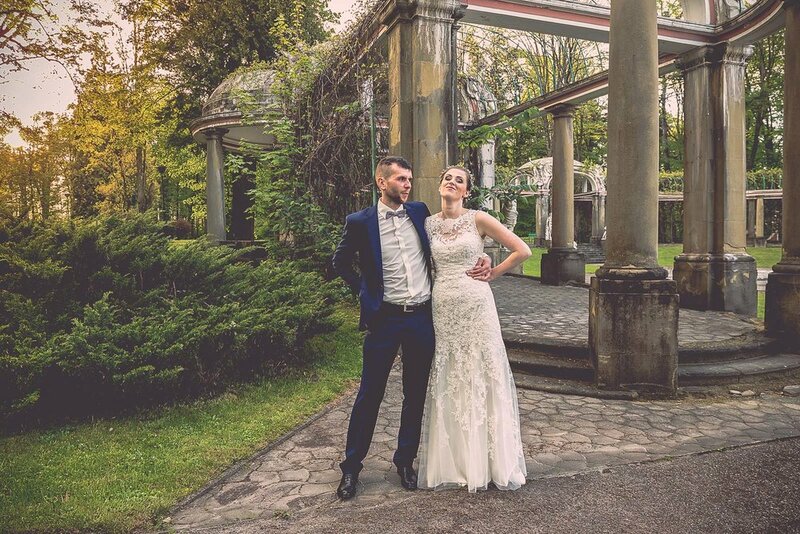 Artur and Dominika, Gorlice, Poland. 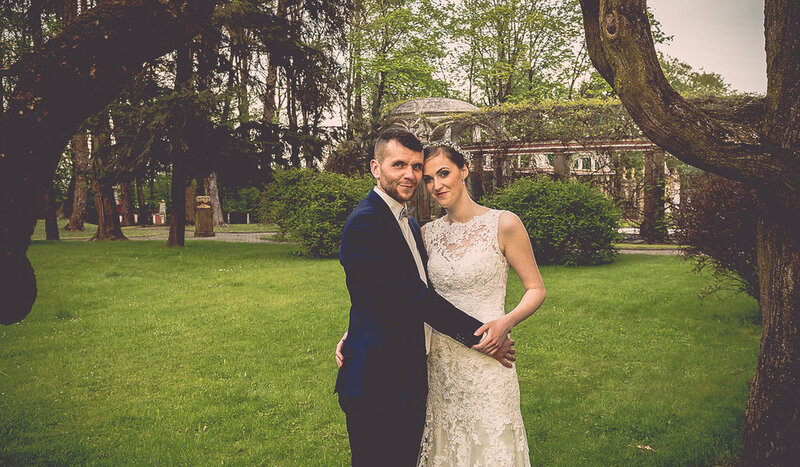 Artur and Dominika got married in a beautiful, southern part of Poland. Gorlice is an amazingly peaceful and photogenic region. It was a bigger wedding; over 150 people. We sneaked out the venue around 5pm to capture Dominica and Artur having a romantic walk in this beautiful light.